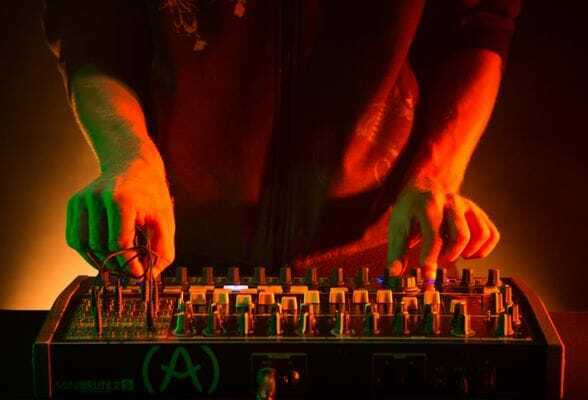 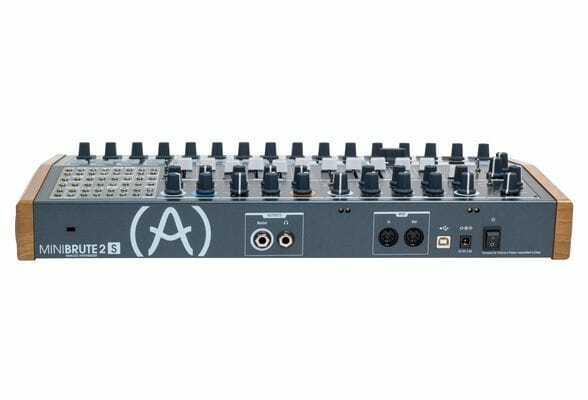 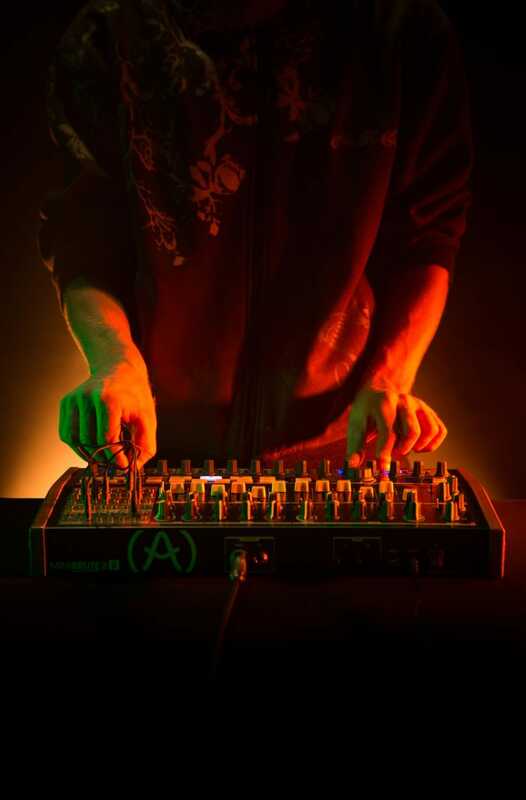 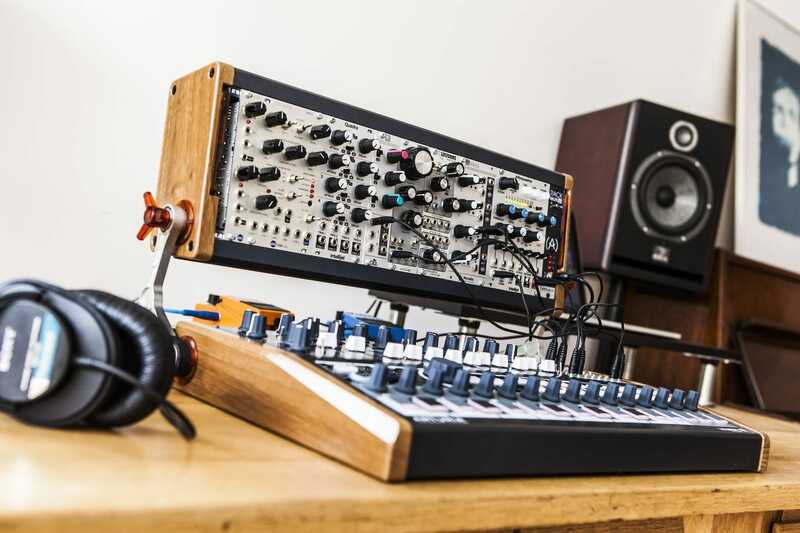 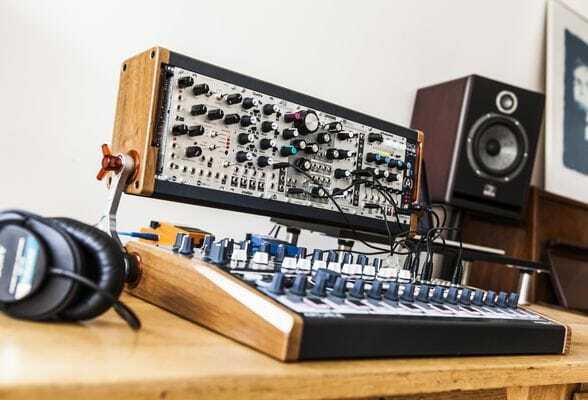 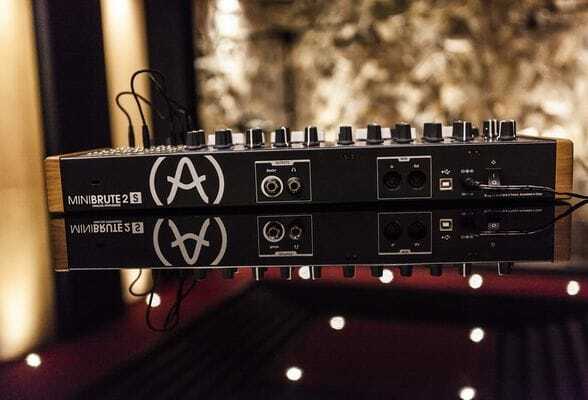 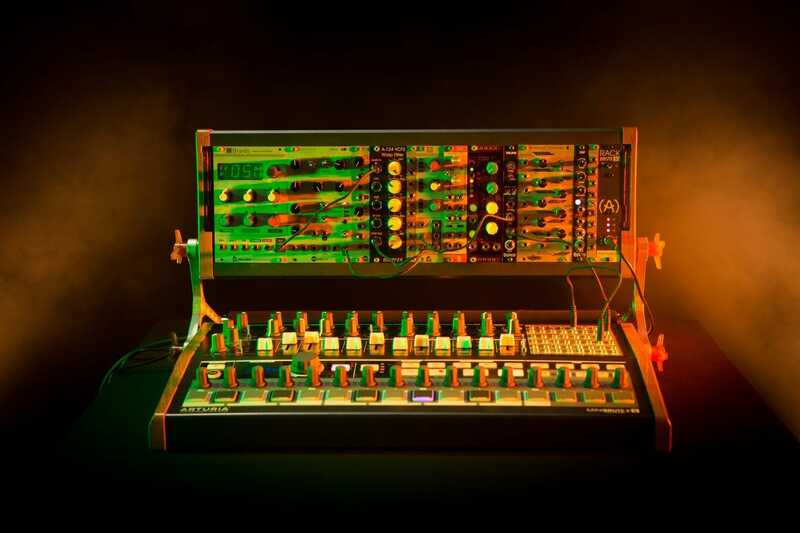 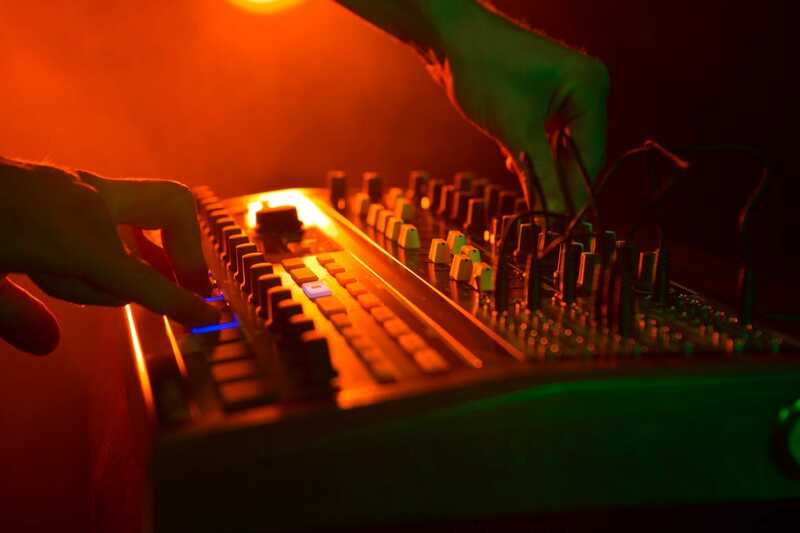 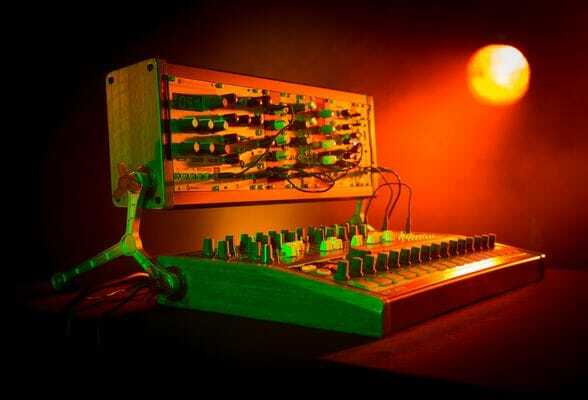 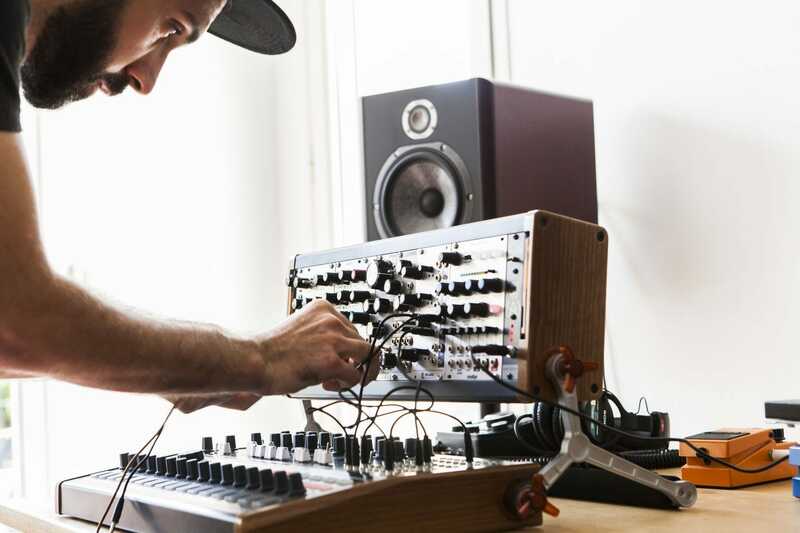 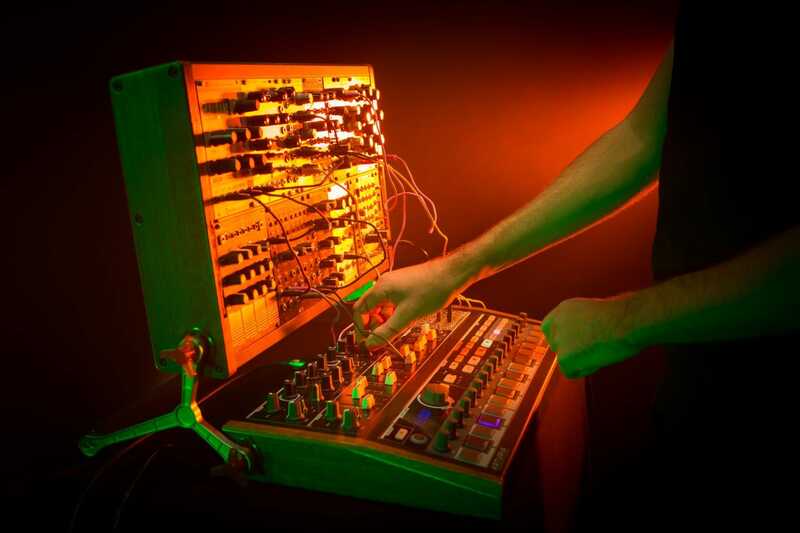 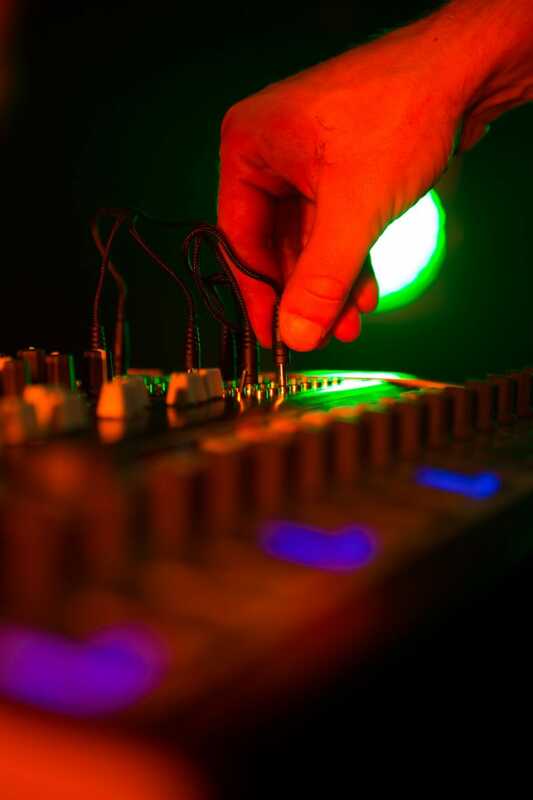 Get ready to explore the exciting world of analog synthesis, and diving deeper into Eurorack modular with the MiniBrute 2, MiniBrute 2S, and RackBrute systems. 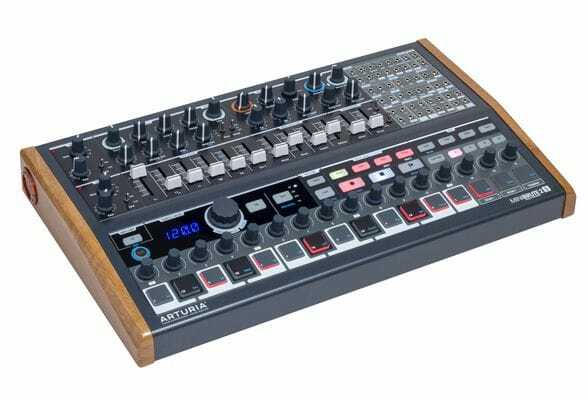 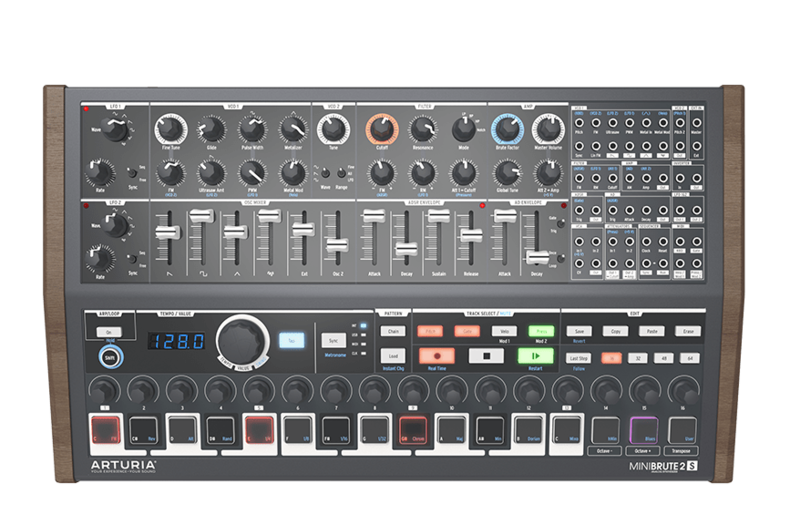 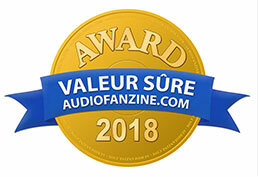 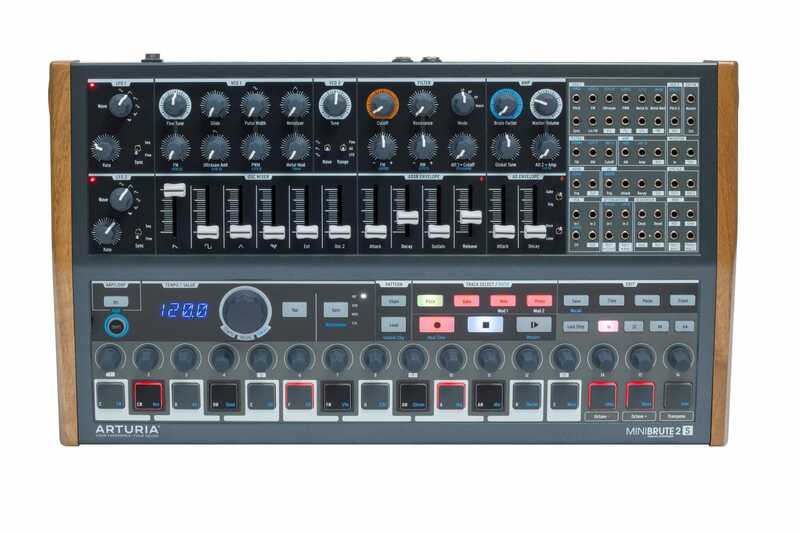 The successor to Arturia’s industry-changing affordable analog monosynth, the latest generation of semi-modular hardware synthesizers have a lot to offer. 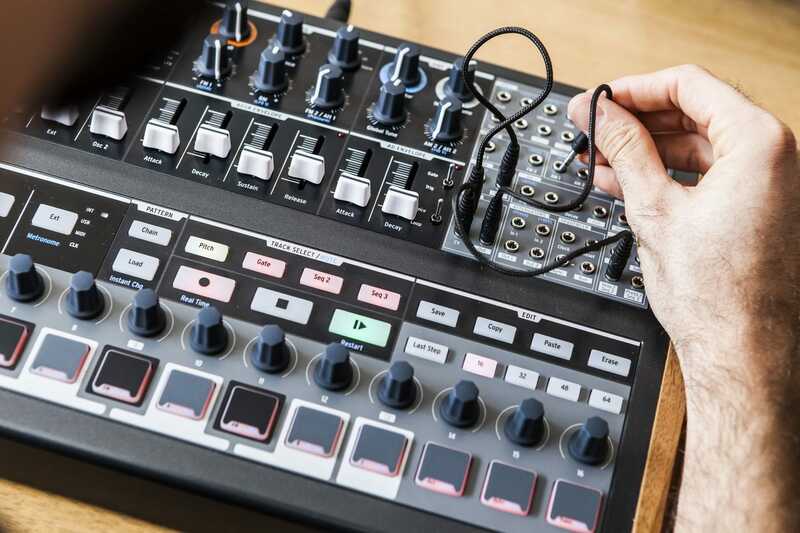 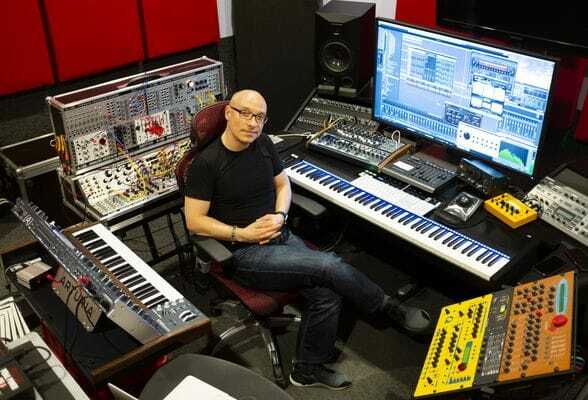 Fortunately for you, Seb Rochard - the co-designer of the MiniBrute 2 range - is here to give you a guided tour of every feature. 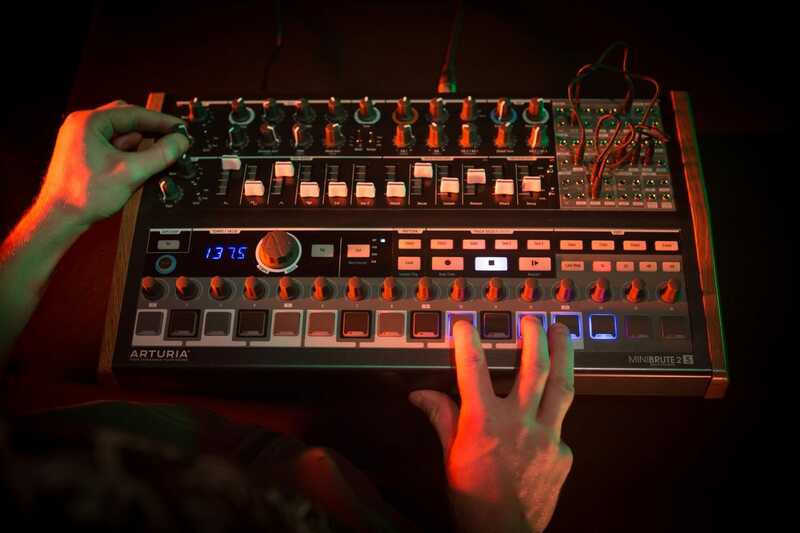 Learn how to use this groundbreaking new synth range with a new tutorial video series. In the first episode, Arturia's lead product manager and key MiniBrute 2 designer Seb Rochard explains and demonstrates the powerful analog synth engine found in MiniBrute 2 and MiniBrute 2S. 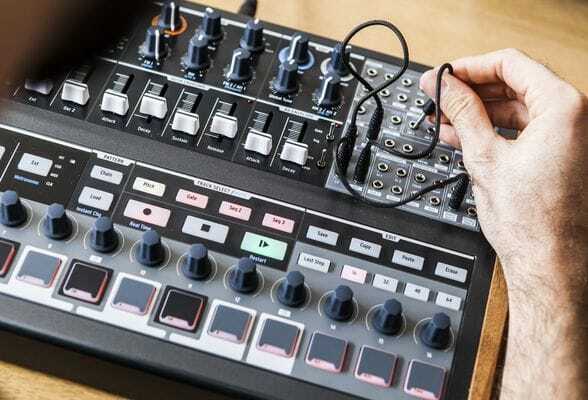 In the 2nd episode of our MiniBrute 2 tutorial series, our resident product mastermind Sébastien Rochard covers the “ins and outs” of the patch bay. 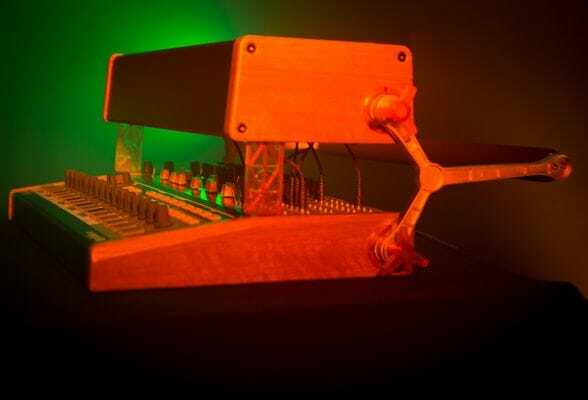 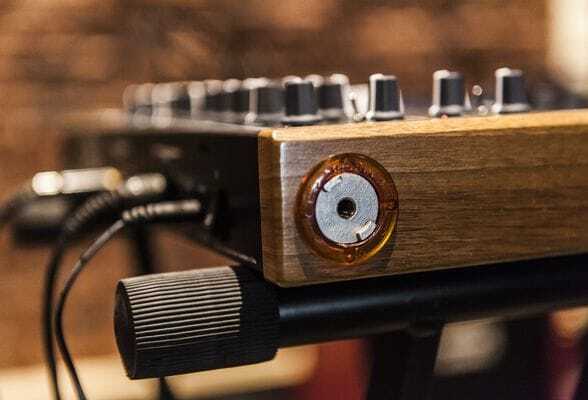 Not only does he demonstrate how the different patch points work, and how they interact, he also gives you a few solid-gold creative examples that give you an idea of the unique tone-shaping this synth is capable of. 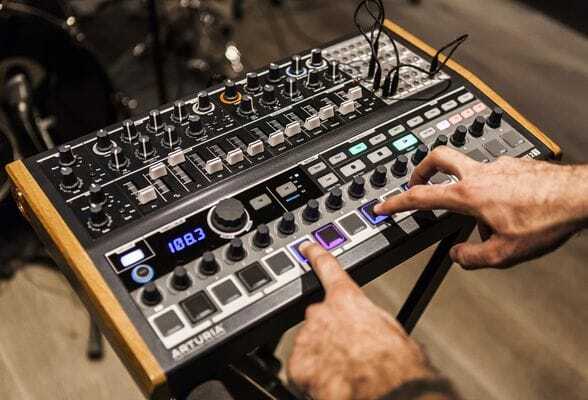 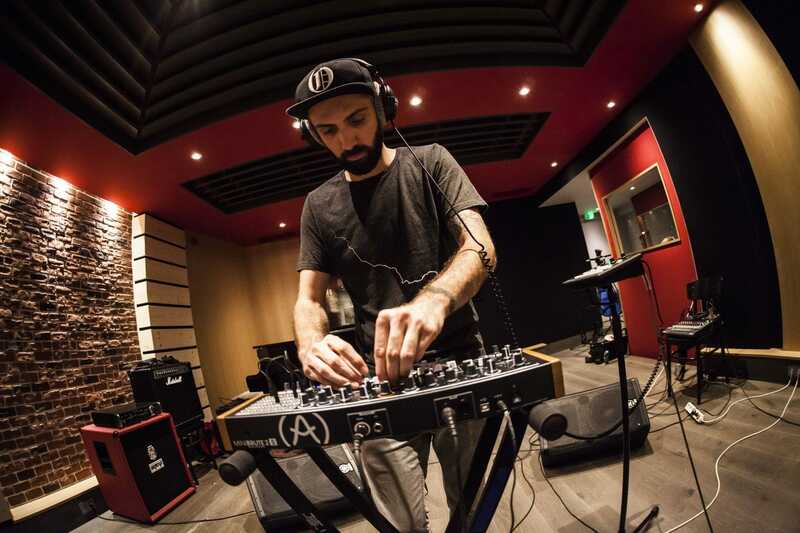 In this video, Sebastien Rochard goes over the full functionality of the MiniBrute 2 keyboard version, including aftertouch, arpeggiator, and sequencer. If you’ve been wondering how it works, now’s the perfect time. 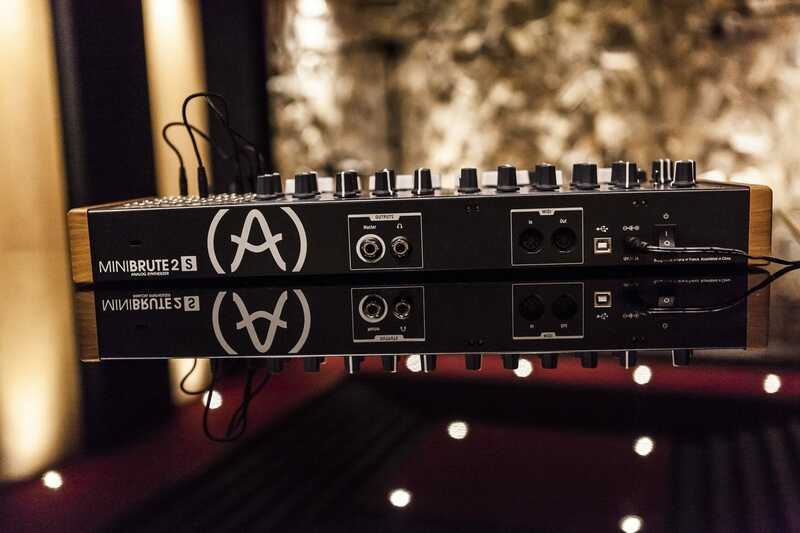 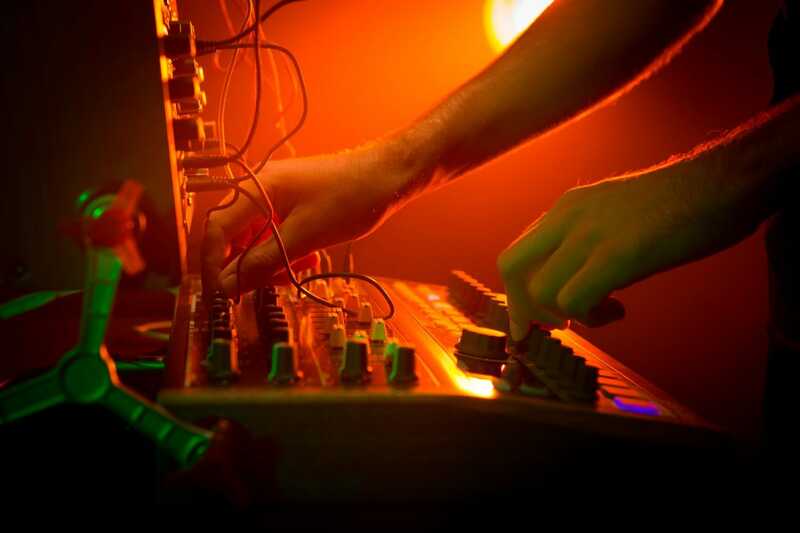 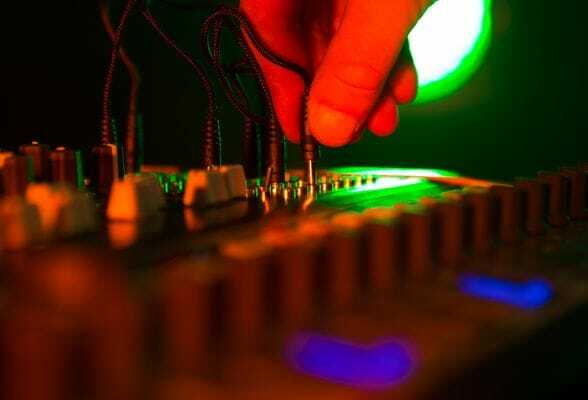 The MiniBrute 2S doesn’t just swap out the 2 octave keyboard for pads, it offers so much more! In this video, Seb shows you how the pads can be used to their full potential, and goes into detail on the expanded sequencer in clear, easy steps. 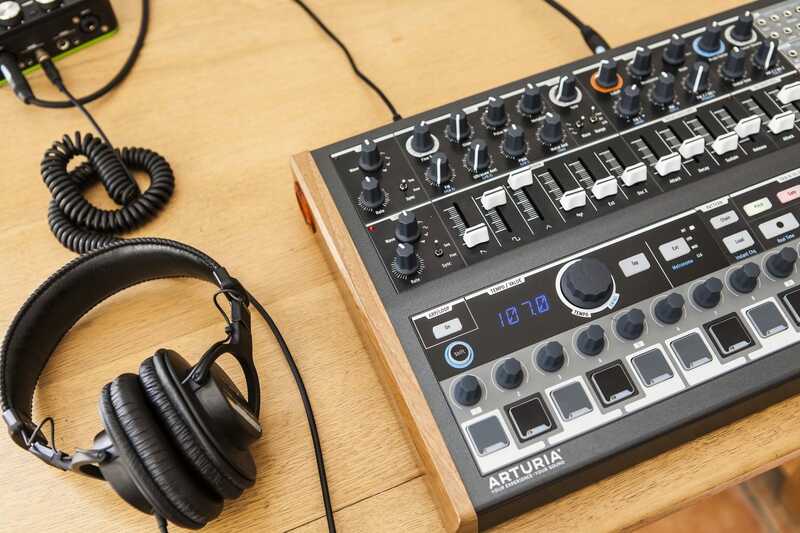 MiniBrute 2S is a synth like no other, packed with analog tone-shaping abilities and a semi-modular architecture, it also features a deeply powerful step sequencer which hugely expands its potential. 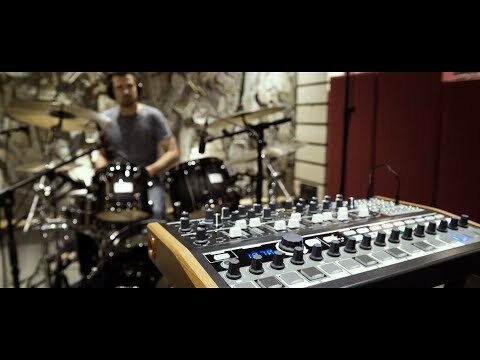 In this episode, Seb Rochard gives you a few tips and tricks on how to make the most out of it.